Thank you, for visiting our site. If you would like to receive additional information about the services we provide, please contact Mike or Dan. 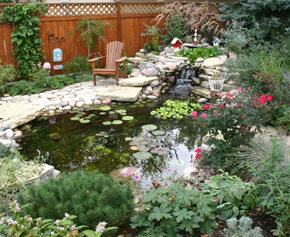 Welcome, Oburrdale Landscaping, Inc. is a full service landscaping company that offers a wide range of services. 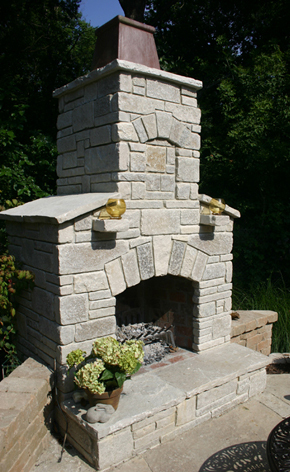 Offering complete landscape design, installation, construction and maintenance, throughout the Southwest suburbs of Chicago. Our landscape designers and installers will work hard to prepare and install landscapes that will add beauty and value to your property, while staying within your budgetary guidelines. No matter how large or small your project may be, we will enjoy creating the perfect outdoor environment for your family or business. 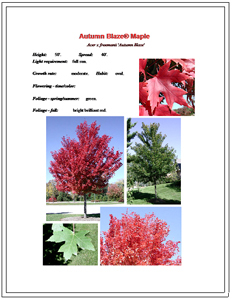 An informative website containing information on hundreds of trees, bushes, and plants, with thousands of accompanying photographs. Designed for the Chicagoland area.